Annual Seedling Sale at Seed Song Farm! 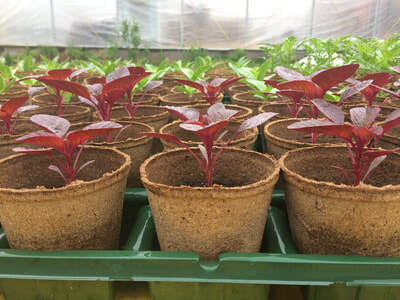 ​We grow seedlings not just for our own plants but for your own garden as well! We care for your seedlings with the same love, attention, and quality inputs as our own seedlings for our production farm, CSA, and farmers markets. 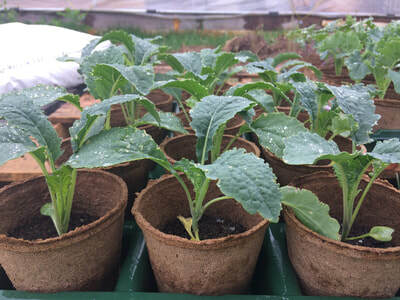 We transplant our seedlings from trays into peat pots that you can plant directly into your garden (we recommend poking holes into the peat pots first before you plant). 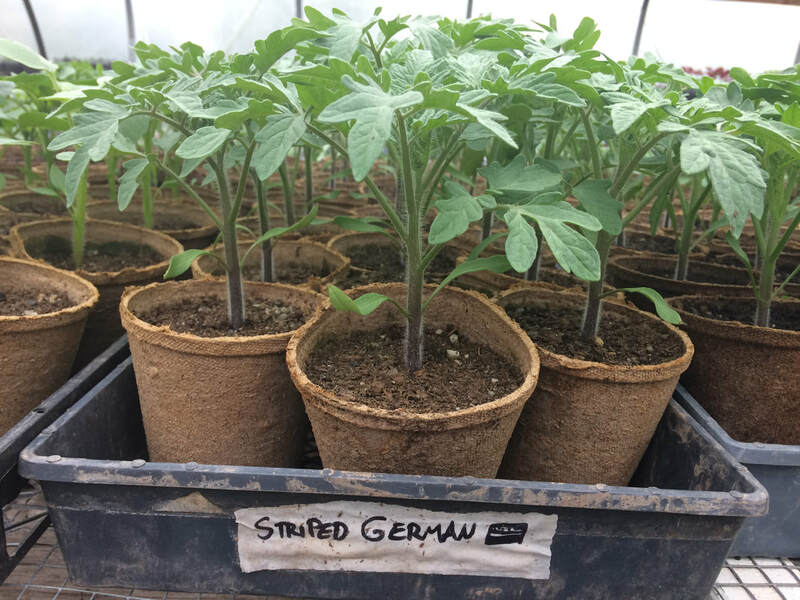 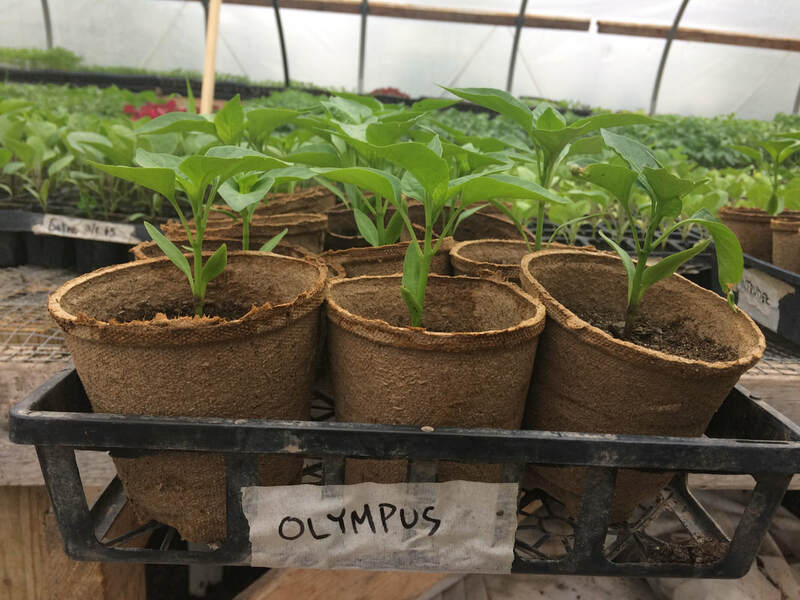 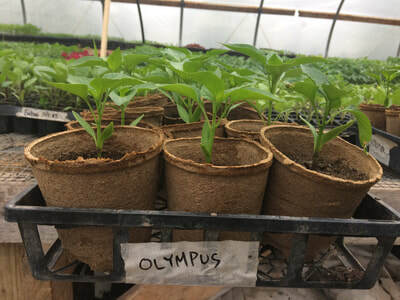 The original starting soil and the transplanting soil is very high quality, certified organic potting soil filled with nutrients to support strong plant growth. 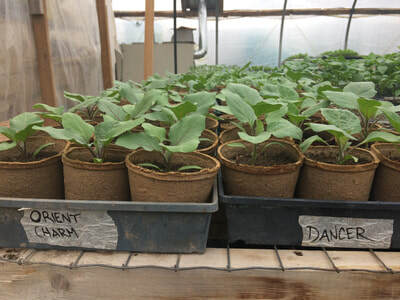 Our seedlings are chemical-free! 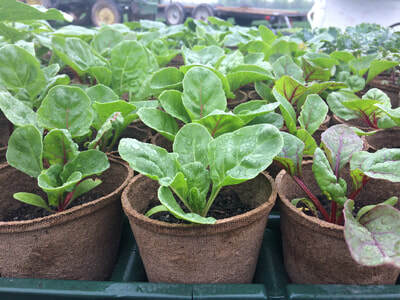 The health and vitality of our seedlings are evident when you see them! 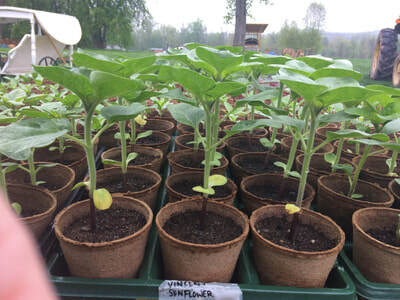 2019 Seedling Sale Dates and Times every weekend in May, details posted by April 28. 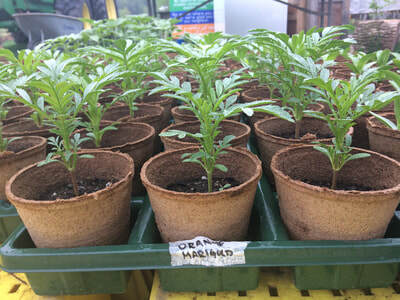 ​Kale: Winterbor, Red Russian, Tuscano - just a few plants left - come early! 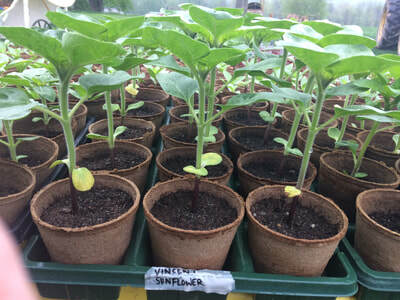 Cucumbers: Diva, Marketmore - just a few plants left - come early! 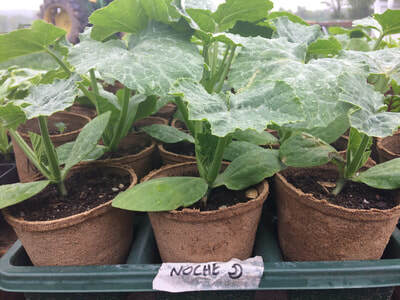 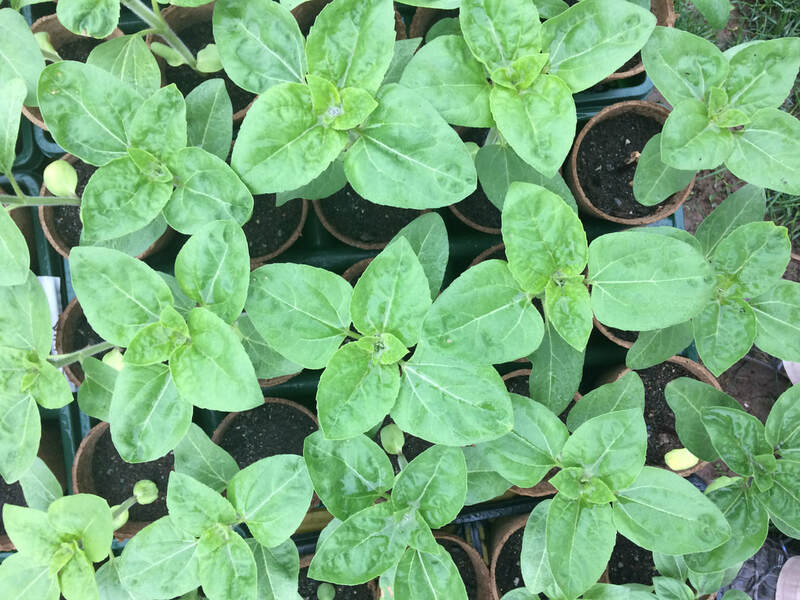 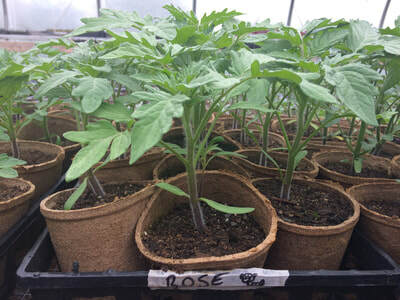 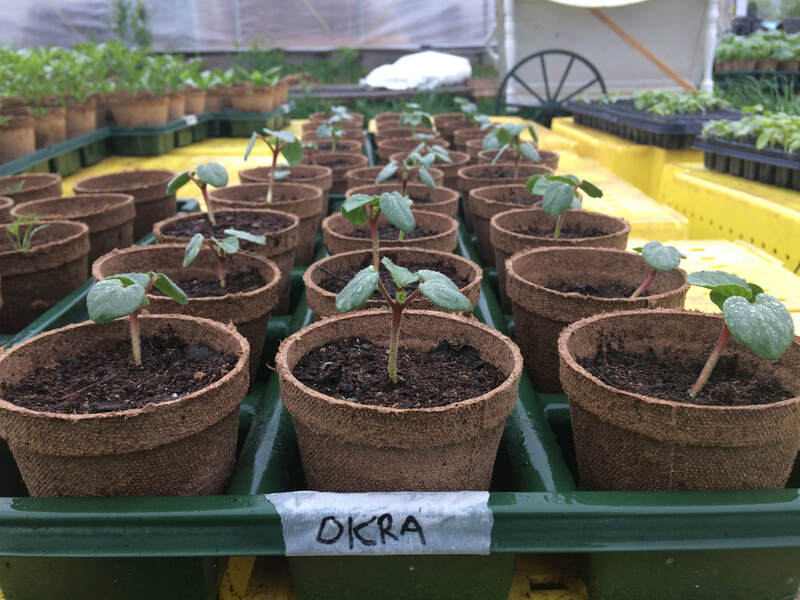 Warm weather crops: Additional mid to late June dates will be announced when we'll have available hot weather seedlings like watermelon, okra, sweet potatoes, more summer squash, etc.